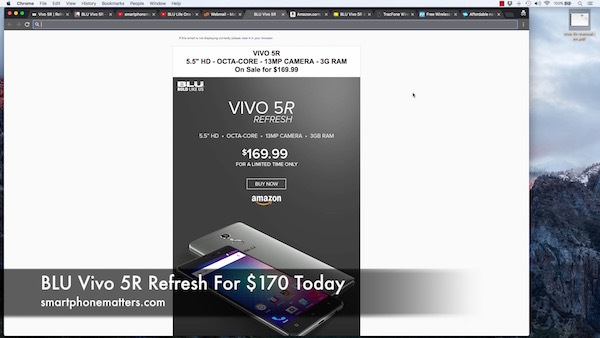 The BLU Vivo 5R is on sale for $170 this weekend. That’s $30 off the normal price of $200. You can order the phone from amazon.com or bestbuy.com.